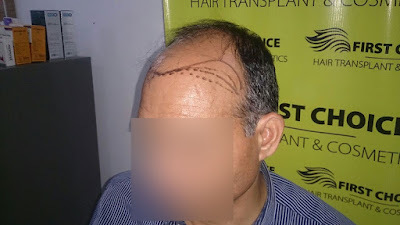 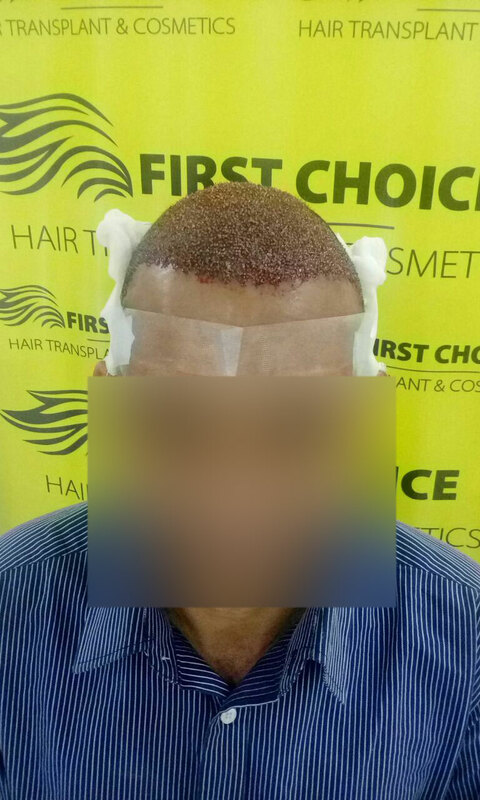 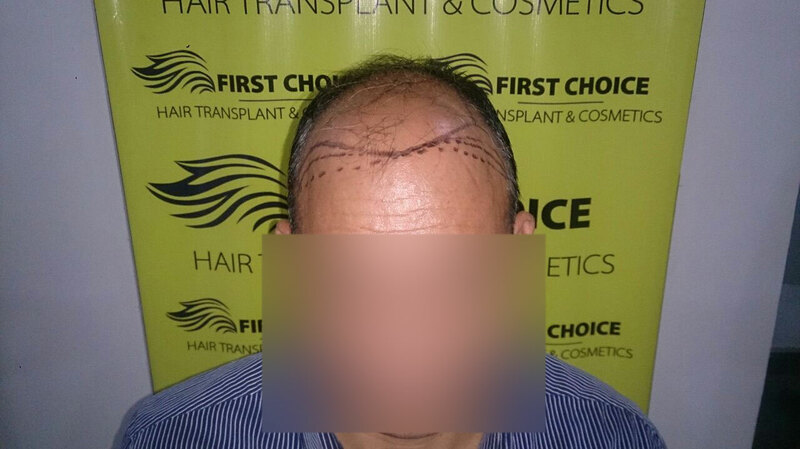 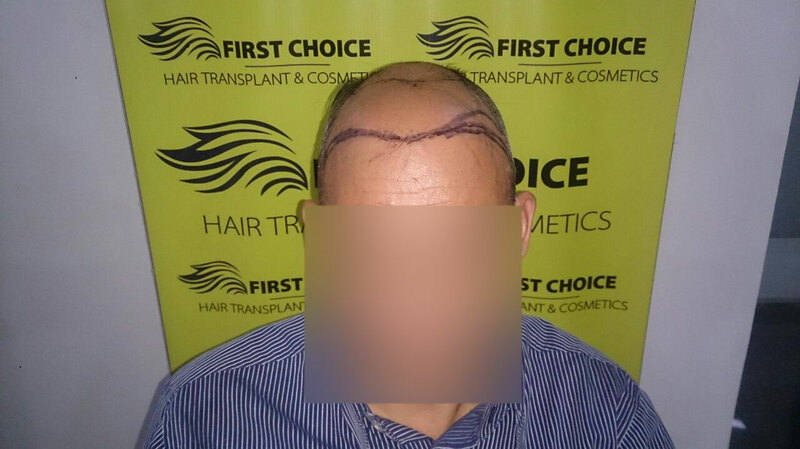 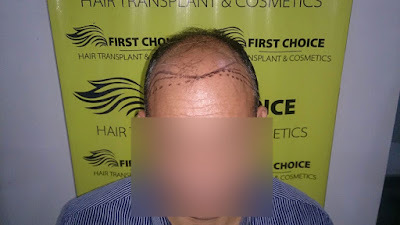 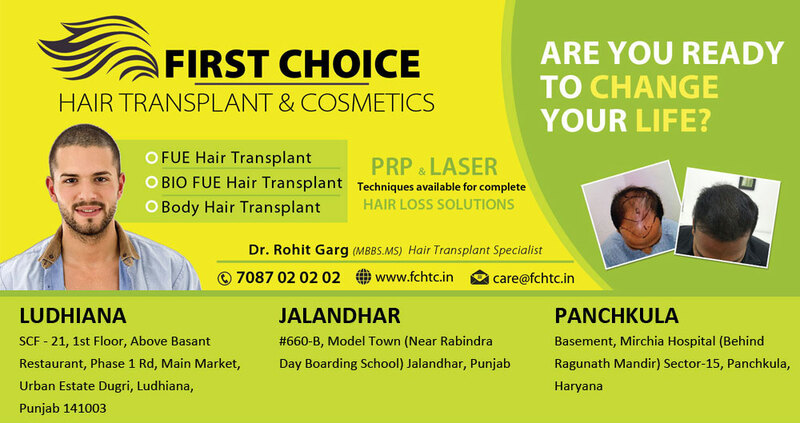 Another patient Kumar from Jammu underwent hair transplant in Ludhiana at FCHTC Clinic. He had baldness at crown & frontal areas of head. 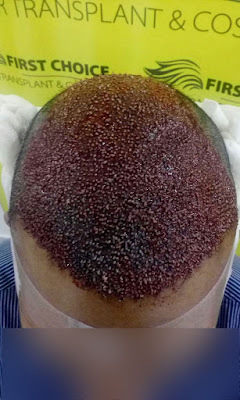 He was grafted 5000 grafts with advanced FUE technique.